When in an accident, any joint can be injured. Let us perform a thorough examination following any accident! We Are Here To Help You And Give You 5 Star Care! are highly trained doctors who examine and treat injuries involving the ligaments, muscles, tendons, spine, head, ribs, shoulders, elbows, hands, fingers, hips, knees, ankles, toes and feet. We are also highy trained in differential diagnosis to determine if you will need another specialty doctor to work with us and how it would benefit your conditions. Call Sherri and she will be glad to answer any of your questions and make you an appointment! *High Tech. and beautiful office for you! *Friendly Staff always ready to serve. *Need Same Day Appt. No Problem! *Need an attorney referral? No Problem! *MRI/ CT Scan, other diagnostic testing? We can provide you the help you need! We will handle your paperwork for you and take care of you in a stressful time. Louisville's #1 place for auto injuries. 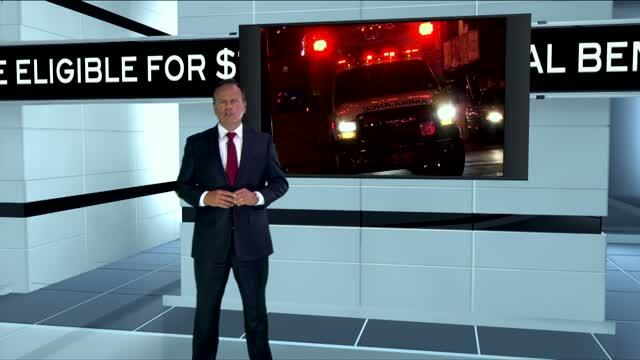 98% of the patients we see are injured in auto accidents or on the job. That is why we have the experience and knowledge to treat accident victims. At Injury Care Chiropractic we treat those involved in Auto Accidents, Slip and Falls, Worker's Comp., Sports Injuries, School Bus and City Bus accidents. Do not delay when involved in an accident. Time may not be on your side and damage to your spine and joints can continue for months and years. Many times they become permanent from delay or lack of care. Many children in school bus accidents have flashbacks when they pass the accident sight everyday to and from school. Many times patients are reluctant to get back behind the wheel of a car or ride with someone which could indicate traumatic stress disorder. School Bus Injuries are very common. *Children can be have both psychological and physical factors that are attributed to pain and suffering. *Children are given high priority! If you have a lawyer, then you will need strong documentation of your injuries. We are doctors who see your type of injuries every day with excellent success and care of the injured at all ages. If you do not have a lawyer, we can help you find a top notch personal injury attorney who will take your case serious. You may be injured and may not know it. Injuries such as whiplash may not show symptoms for hours, days or even weeks. Medical professionals all agree that the first 72 hours after an accident is the most critical and effective time to receive treatment. The majority of injuries from automobile accidents occur at speeds of 6-12 MPH. Your car may not reveal any damage, but your body might. Bumpers are designed to prevent damage to the grill, motor, trunk and lights. They are not specifically designed to prevent the injury of the driver or passengers. A soft-tissue injury may become permanent. If not properly treated, scar tissue can form around the soft tissues such as muscles and ligaments leaving them less flexible and prone to re-injury. Pre-existing arthritis and degenerative disease may become unstable with new injury and increase the degenerative processes. You must act quickly to preserve your legal rights! Any attorney will tell you; getting prompt medical treatment is crucial to ensuring you are not denied or limited benefits. You may need to be off work and receive benefits in this time of unfortunate injury. In the majority of cases treatment may be provided by your insurance company, even it’s your fault or you do not have any health insurance. If you were a passenger and the driver had no insurance then you may be covered by Kentucky Assigned Claims. This is for victims injured in an accident when the driver did not have insurance. If you are not injured, you can sleep better at night knowing you had an extensive examination preformed and everything was fine. Statistics and Medical experts show the longer you wait for treatment after you’re injured, the longer it takes to heal and could become permanent where the body is unable to heal. If you are injured, your injuries will not heal on their own and scar tissue can become your worst enemy and cause of future permanent pain and even disability. This invariably leads to suffering and the need for others to care for you. Do you have blurred vision, headaches, or memory loss? These are common signs with post-concussive disorder. Each year, approximately 1 million Americans visit their doctors after sustaining a blow to the head. The majority of these patients are injured in car crash. An accident victim does not have to even strike an object with their head when involved in a whiplash type of accident. Victims do not have to be traveling at a high speed to sustain a head injury in a car accident, which can even result in optic nerve damage. More and more drivers are on blood thinning medication and such which could make them more susceptible to injury. Microscopic research has shown that irreversible nerve damage can occur even when the head does not strike an object, but instead is only shaken violently as in a whiplash incident. A rear impact injury of only 8 mph. could cause up to 7g's of force on the head. A formula one race car can give you 5-6 g's. 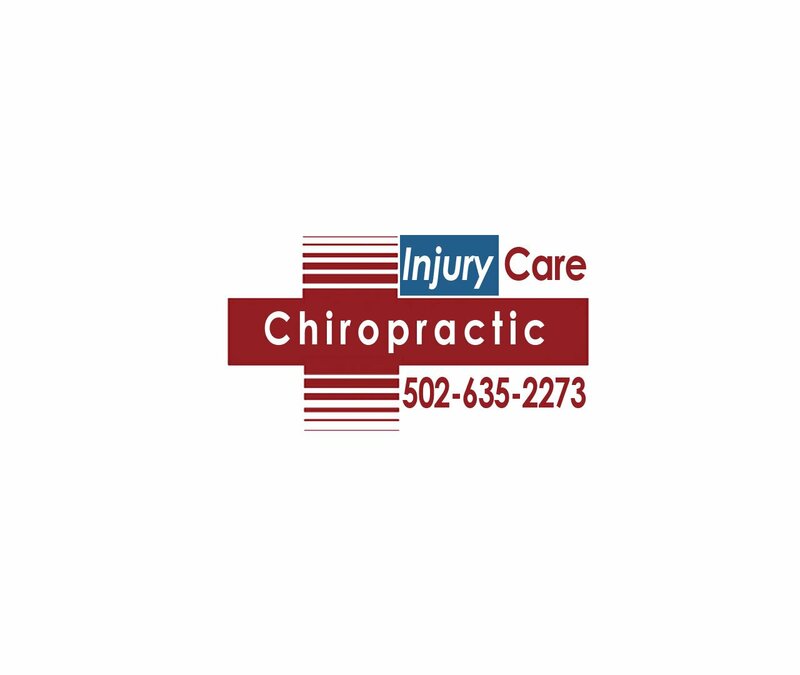 The greatest misconception we see at Injury Care Chiropractic is when there is little or no damage to the vehicle, people and insurance adjusters wrongly conclude there to be no damage to the occupant of the vehicle. Bumper protect the car, not the person in the car. They are very rigid and strong to prevent vehicle damage, NOT PERSON DAMAGE. Other factors that are so variable from accident to accident are how improper seat belt positioning, a persons weight and size, women verses men and children, positioning of head restraints, position of head and body when struct, weight of each car, braking and even bracing or being relaxed when hit determine the severity of injury. These variable are so uncontrollable that these are such important factors frequently overlooked. To better understand blurred vision and your injuries, call the number below today. Do you know the answer to the questions below? If not, you should get evaluated ASAP. 1. Do you know what soft tissues or bones are injured in your motor vehicle collision? 2. Do you know what tissues are the primary sources for your blurred vision? 3. Can these injuries last the rest of my life? 4. Do you know what TBI or traumatic brain injury is? 5. Do you know that it affects women, young drivers and children more in accidents. 6. Did you know you could have post-traumatic stress disorder following and auto accident. "Consequently, it is inevitable that some patients will develop a LIFE TIME OF CHRONIC PAIN and a personal injury doctor is the best way to stop it before it is too late. "THE LOUISVILLE ACCIDENT DOCTOR "
Call Sherri, she is more than a helpline! I am live by phone. Don't know who to call? Call Injury Care Chiropractic, we have helped thousands!